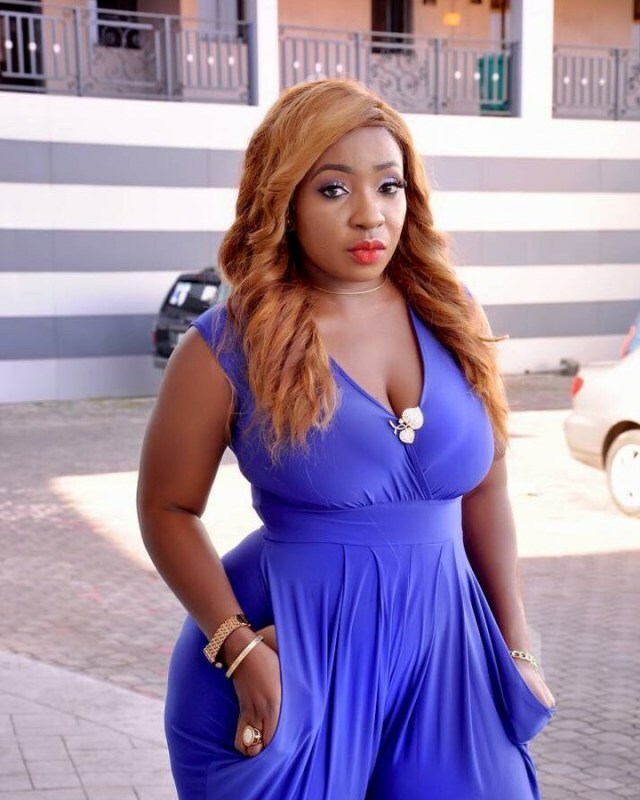 She is not really known for her prowess in acting but everybody knows Anita Joseph especially because of her superb figure, which could make many men drool. Her backside is massive and the actress knows it, little wonder she flaunts it at will, posting incredible photos that show off her figure. 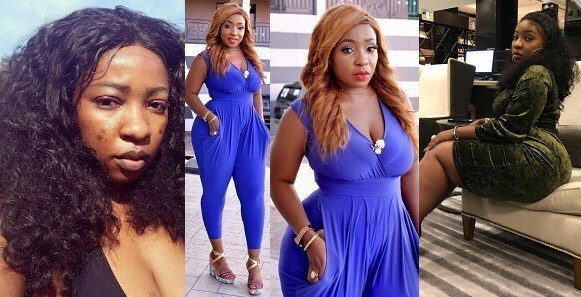 In a recent chat with Saturday Beats, the actress acknowledged that men would usually give her a second glance each time she passed them. However, the bum reduction is not in the offing at all for Anita.